Watch our lastest video to find more out about this amazing Perillo chair by Martin Ballendat for Dauphin. We can’t wait to use this piece in one of our next projects! Airplane parts recycled as handcrafted furniture! As an interior designer, I always love finding artists that can take objects in our everyday lives and totally rework them into new pieces. Motoart is one of those companies. I really like the tables and desks from this artist. Being a lighting addict though, I really would love to have one of his B-52 mirrors that lights up! Here is a pic of that mirror with a red backlight. I could see this in a very industrial powder room or even a dining room. What’s even more amazing is the plane that is comes from. Here’s a similar plane in the next picture. This is by no means a small plane. It is used as a strategic bomber, even today! 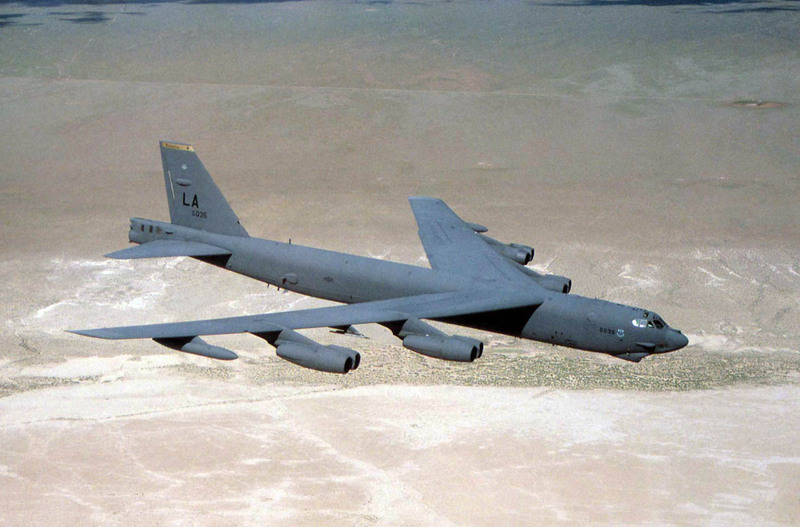 It was used as recently as the Gulf war and the United States Air Force plans to use it through 2045. Feel free to browse the artist’s website. It’s www.Motoart.com If you need help placing or designing your room around one of their objects…we’d love to help! You know who you are!